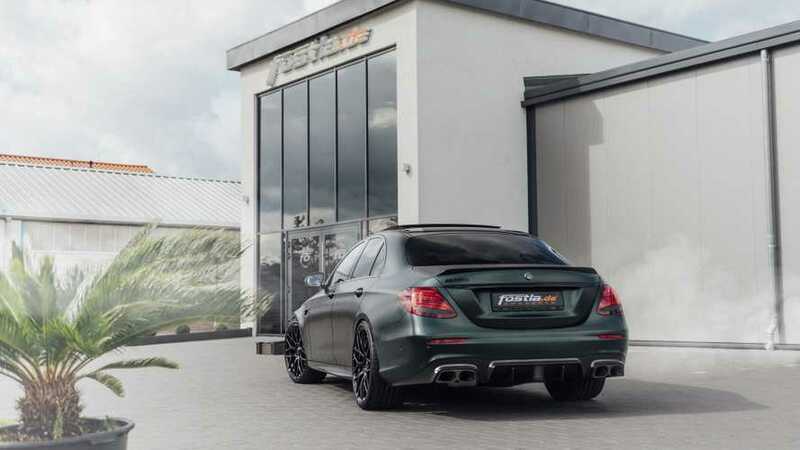 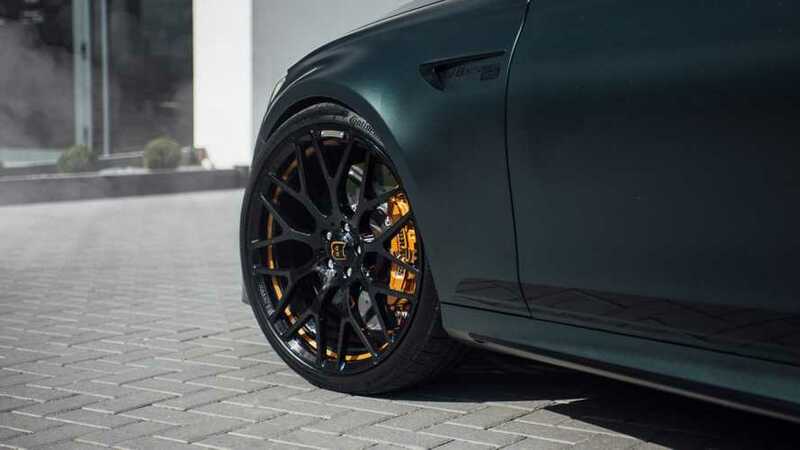 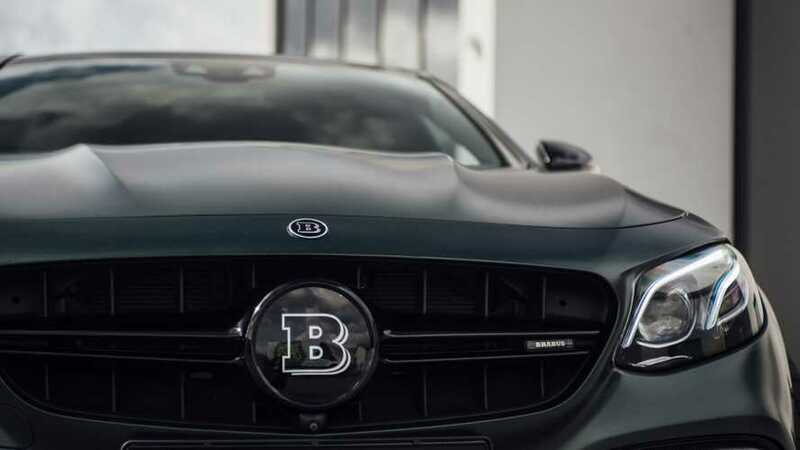 Brabus, in partnership with Fostla, just unveiled their meanest looking Mercedes-AMG E63 S to date with an engine power that backs up its more aggressive look. 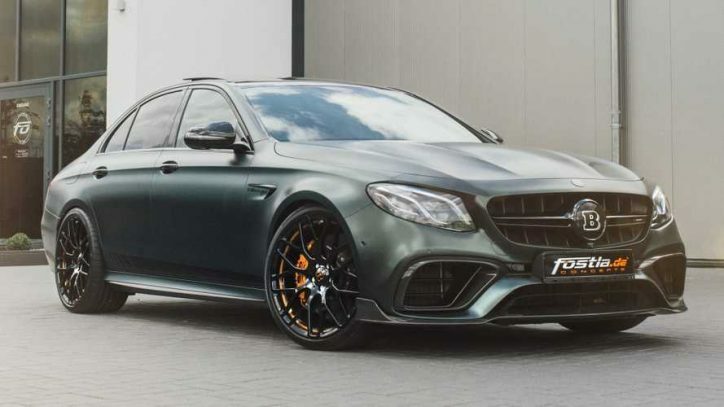 The latest Mercedes-AMG E63 S is powered by a 4.0-liter biturbo V8 with 603 hp and 627 lb-ft of torque. 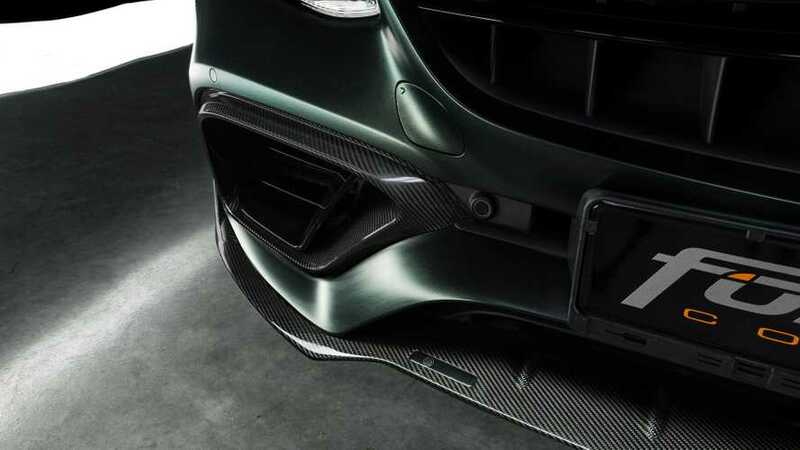 That’s really impressive because it even surpasses the Mercedes-AMG GT R, which only produces 577 hp and 516 lb-ft of torque. 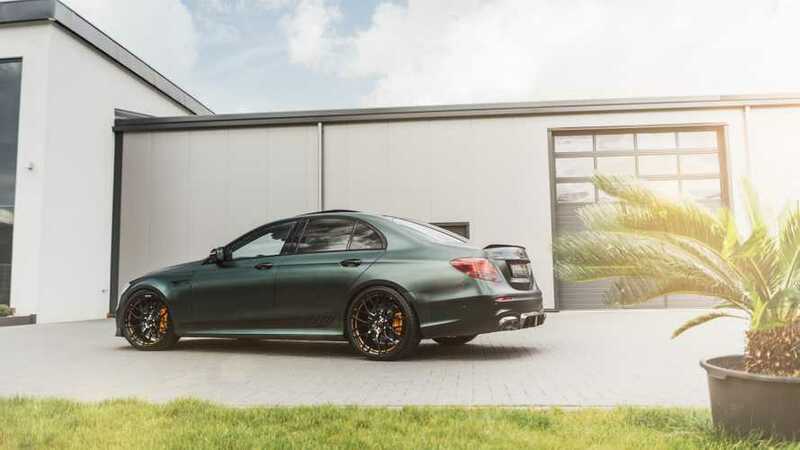 For those who are not yet content with the performance of their AMG E63 S, the Brabus package massages the power unit of the auto to deliver a total of 789 hp and 737 lb-ft of torque. 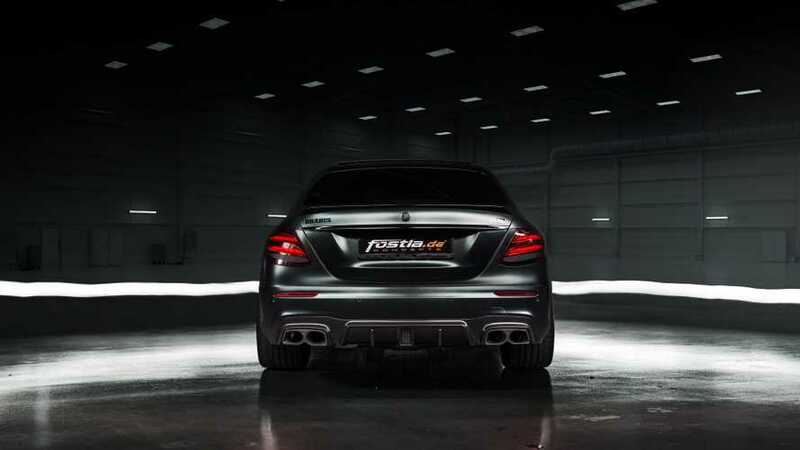 The numbers are 186 hp and 110 lb-ft higher than the original configuration of the car. 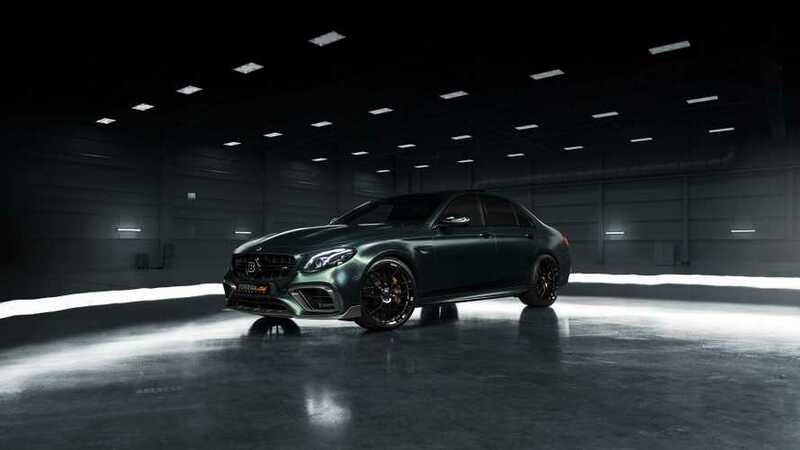 Meanwhile, the AMG E63 S promises to go from 0-62 mph in around 3.5 seconds. 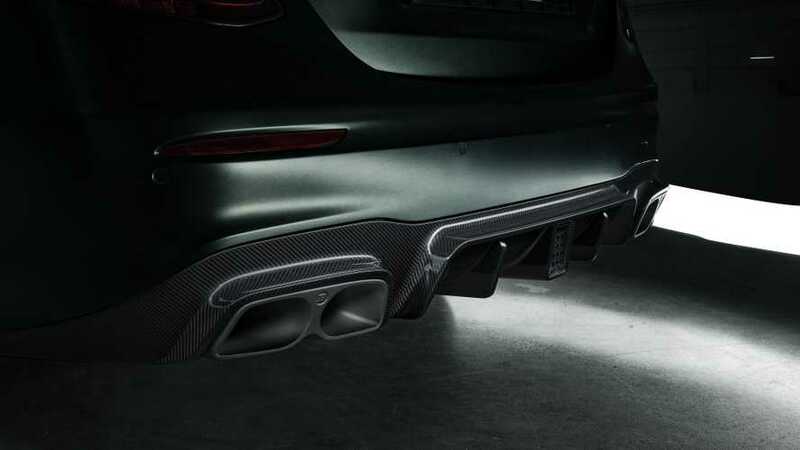 The tuning kit makes it quicker with a 0-62 mph run in a mere 3 seconds. 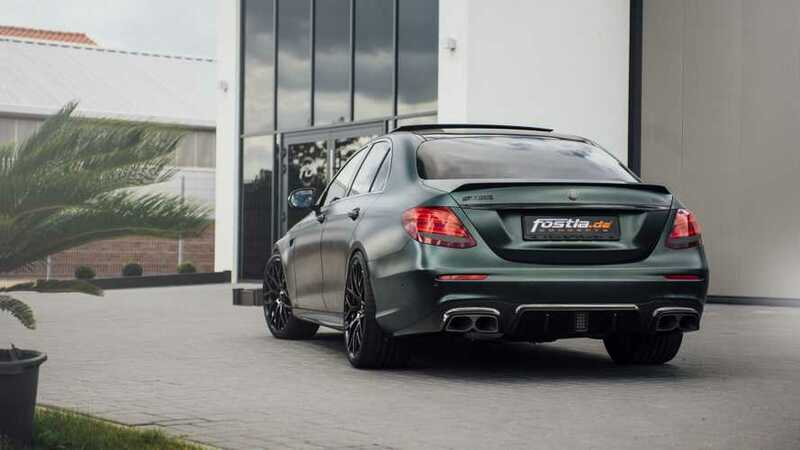 Thanks to Fostla, the high-performance E-Class takes a full emerald green wrap with contrasting orange accents on the wheels and brake calipers. 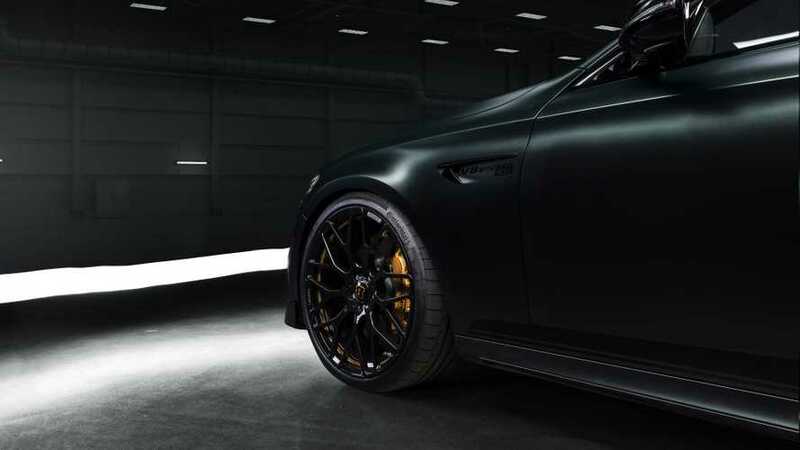 It also receives a new set of 21-inch wheels wrapped in 265/30 ZR21 and 305/25 ZR21 tires at the front and rear, respectively. 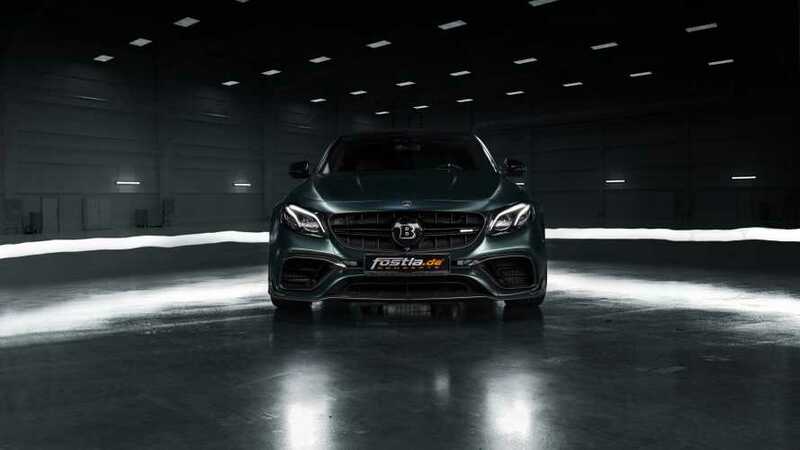 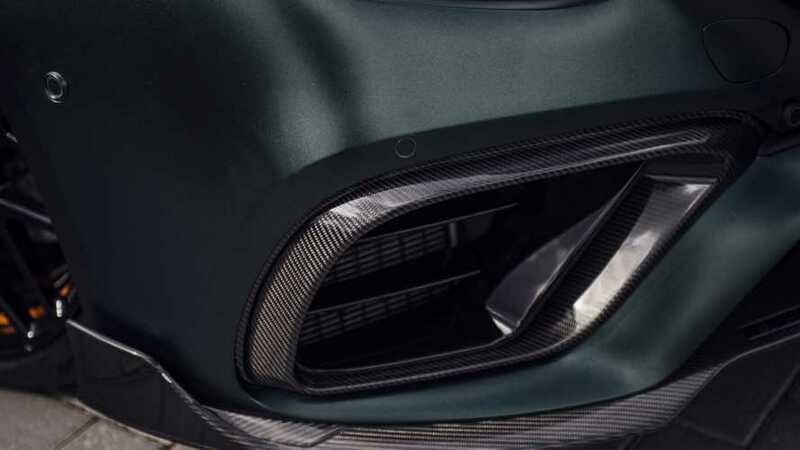 In addition, the auto gains a new front spoiler, rear diffuser with F1-inspired fog light, carbon fiber boot lid spoiler, and sports exhaust system with its tailpipes coated in black ceramic. 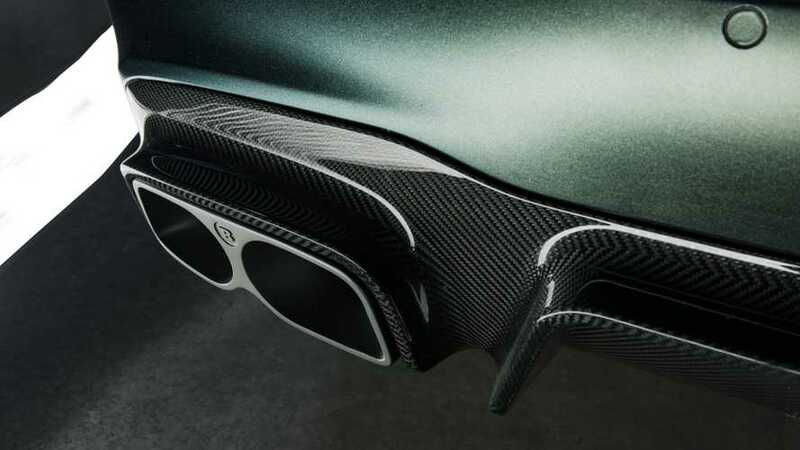 The cosmetic enhancements are not much. 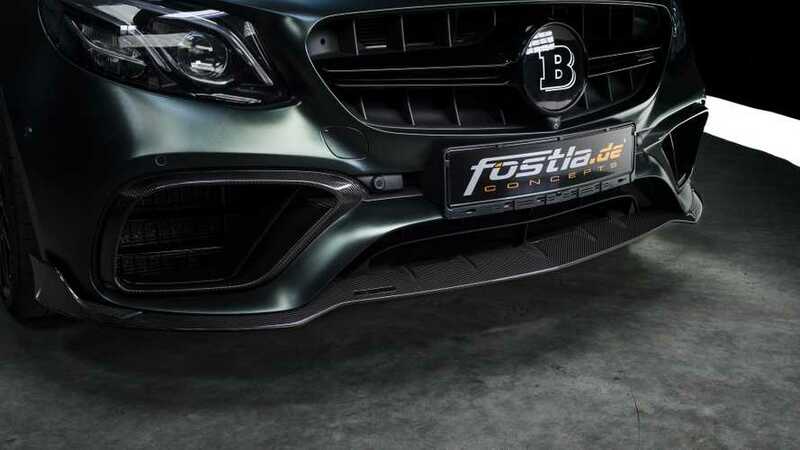 However, even without much accessories, Fostla certainly did a great job in keeping the original selling points of the car while making it more appealing at the same time.